#which one is the Best treadmill under $1000?? Are you looking for the best treadmill under 1000?? I am here to guide you step by step to choose your best treadmill for indoor workout and boost your fitness level. Most of the people think that the best means very expensive with the price. 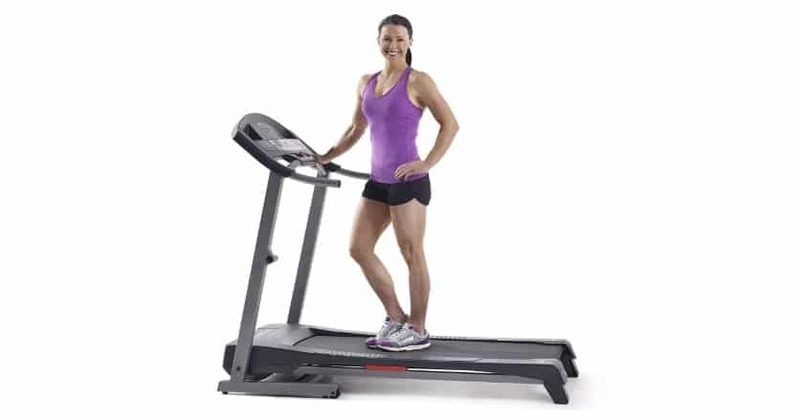 I ensure that after completing this step by step treadmill buying guide and review will break your thought and ideas. This article must help you to hit your best cardio equipment at the lower price that is within your budget. Higher price contains high quality for products; there is no doubt. Because manufacturers spend more money to built high-quality parts. But After proper research, we can collect some best treadmill under 1000 that will fulfill your indoor cardio workout requirements. For home use all consumers looking for space saving treadmills. I will describe here also the home use treadmills. Treadmill Running Surface Size: Running surface should be your first consideration because the large surface gives you a very comfortable workout. The length must be around 60inch, and wide must be around 20inch. Just keep in mind that a compact size may be beneficial to store, but a large size will be helpful for your workout. Durability and warranty: A durable structure and extended period of warranty for parts ensure a great product. If you buy a cheap but not durable structure will be a bad experience for you. Keep in mind that you are going to purchase a treadmill not a bad experience for maintenance again and again. 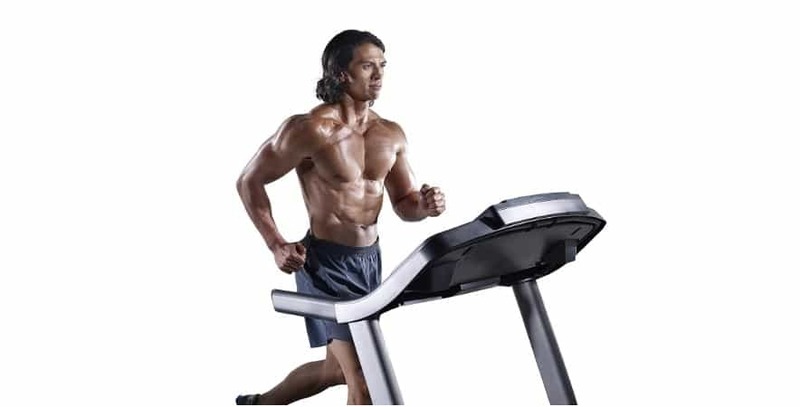 Best incline treadmills: Find out the best incline treadmills. Incline up to 10 degrees make your workout very useful. Inclining treadmills burns more calories within a short period. Heart rate sensors: Must have the heart rate sensor on the hand-grip to monitor heart rate during the workout. Display feature: The display must have the capacity to display all necessary data during running on the treadmill. Price: You should consider the quality other than the price. But, there are lots of quality products within your budget. Display: It has a 5-inch display screen that displays all necessary data during running on treadmills. This display screen shows you: calories burned, duration of running, the distance you covered, running speed and heart pulse rate. Touched speed keys: There is a preset speed setting. You can easily control your speed at the time of the workout. Heart rate sensors on hand pulse: There are hand pulse sensors on handrails that can detect your pulse rate and keep you in a safe training zone during workout session safely. A great Cushioned Desk: It has a great cushioned desk that allows you maximum desk support and maximum absorption during running on a treadmill. That help you from any kinds of slip down. 3 Manual Adjustable Incline: 3 manual incline setting programs allows you for maximum variety of workout. Powerful Motor: It is built with a very powerful smooth 2.25HP motor. This motor enables you to speed from 0.5mph to 10mph. Fold Up Design: It is easily foldable when not in use. You can store it in a very short place even in the corner of a room. It is very easy to move after folding done. Large Running Surface: It contains a large running surface with 16”width and 50” length. That allows a large running surface for all users, all sizes and all fitness levels. Price: It is the best treadmill under 500. Blue-Tinted LCD Display: It has a great display that shows you the essential data to track your progress during the workout. The data you can track: calories burned, distance covered, duration of exercise, running speed and the heart rate. Easy Pulse Heart Rate Monitor: It contains a simple heart rate monitor to monitor your heart rate just placing your hand on a sensor during the workout. Space saver design: It can be folded up easily that you can put in a compact place even a corner of a room. Comfort cushioning desk: The running desk is made of a very comfortable cushion. That makes your running workout very comfortable by decreasing the stress on your joints. 6 Personal Trainer Workouts programs: It has default six personal trainer workout program. Those programs are designed by the specially certified trainer that can maximize your workout time and boost your workout. User weight capacity: It is permitted too much user’s body weight capacity up to 275IBS. 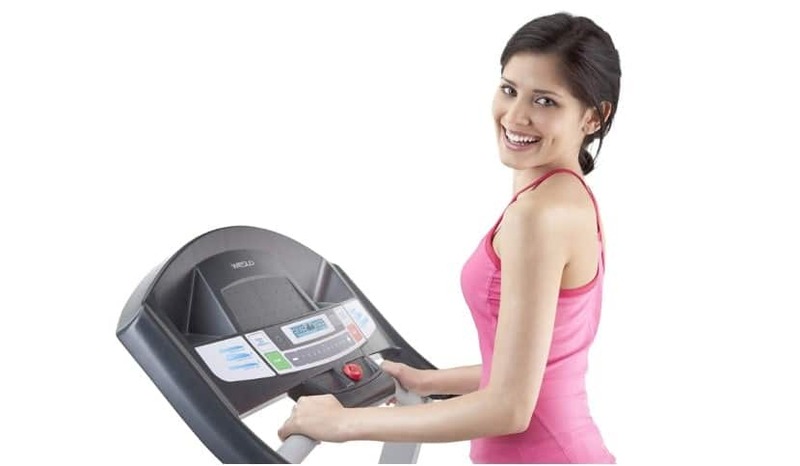 Warranty: Though it has only 90days parts warranty according to the consumer reviews it is a long-lasting treadmill. Price: It is the best treadmill for home under 500. 2.5 HP Motor: It is made with a powerful motor to generate the motion. It produces minimum noise. The user can drive it from smooth to great workout with this treadmill. Best size Tread Belt: Its belt usually is large and very comfortable all height people easily. It has the 16inch width and 50inch long in size. Comfortable Cell Cushioning: Its cell cushion is very convenient that less your knee joints impact and enhance the recovery time easily. It has an excellent adhesive property. Space saver: Weslo Cadence R 5.2 Treadmill can be folded easily and store in a small place even under a bed. User-friendly large Display: It contains a very user-friendly and excellent display that can show you the essential data during a workout. It can display your distance; calories burned, workout duration. You can track your progress efficiently using the display data. An adjustable incline of 2-position: You can quickly decrease your impact and increase your workout results changing 2-position adjustable incline. Change 2-position help you to burn more calories, build greater endurance and greater muscle. Price: It is one of the best treadmill under $500. It is one of the best incline treadmills for home. If you want to get the best treadmill under 1000, then this top treadmill may be your first choice. It has good consumer’s reviews. It will provide you with a vigorous workout with (0.6-6.0) mph running speed. Pair with a different device: You can connect it with the different device via Bluetooth easily. That makes your workout very comfortable. Compact Design: It has a compact design that fit for any size room and easily foldable to store in a little place. It is a space saving treadmills. Adjustable running speed: You can adjust the running speed easily with the default running speed programs. Extended running desk: It has a large running desk that allows all user size workouts. The running desk size is (39.3’’ x 13.4’’) inches. The extra large size gives more comfortable running for all. The maximum allowable body weight for the user is 265lbs. Powerful and less sounded motor: More dominant and less sound motor make your running is very comfortable. It has a smooth, quiet, long distance running capacity. This top treadmill can be your best treadmill under 1000 for your indoor workout. Large Display with great features: The most user-friendly display will show you instant data that is necessary for your workout monitoring. It will give you running speed, running distance, heart rate, calories loss during a workout session. It has a tablet or Smartphone holder with the display to enjoy music during a workout. Extended handlebars: The most user-friendly design is that has extended handlebars with a switch. You can switch off it with by the handlebars in an emergency. Handgrip pulse sensors exist to handle to monitor heart rate. Transportation wheel: you do not have any difficulty during transport this machine because it has transportation wheel for movement from one place to another place. Price: The price is very affordable for you because it is one of the best treadmills under $500. NordicTrack T 6.5 S Treadmill is one of the best treadmills under 1000. It is also a bestseller. It acquires its best-seller place due to its quality and durable structure. It has lots of features, and users feel excellent experienced during a workout. Now I am going to describe the best NordicTrack 6.5 s treadmill reviews. Excellent 20 Workout Apps: It is very useful and outstanding features that NordicTrack 6.5 s treadmill has a default 20 workout apps for your smooth treadmills workout. The experienced and certified trainer designs each of the workouts. So, You no need to make your exercise routine yourself. NordicTrack T 6.5 S Treadmill will preload 20 apps that automatically adjust your speed and time that will meet your fitness goal. 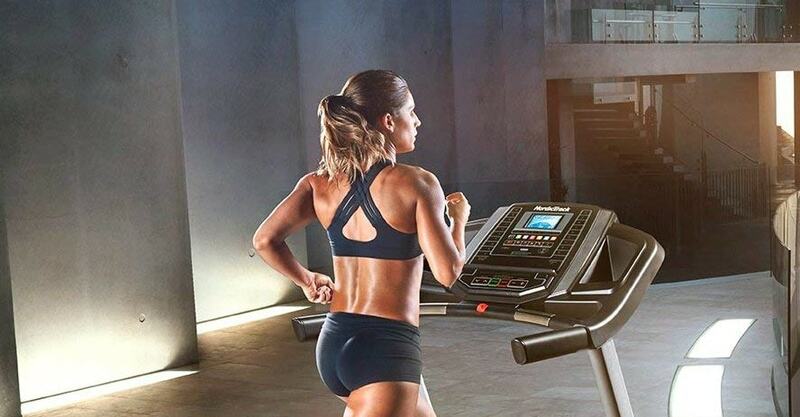 iFit connected: iFit is a worldwide revolutionary fitness brand that is connected with NordicTrack 6.5 s treadmills to help you more in your workout journey. 5-inch Backlit Display: You can track your workout progress when you perform running on the treadmill using iFit apps specifically for you. You can find your specific workout data: your running speed, time, distance covered, calories burned through workout and heart rate. Then iFit will use these data to prepare an exercise for you especially. 0 – 10% Incline: it is the unique feature that it has 0 to 10% incline features that target your specific muscles make strong and burn more calories. CardioGrip Heart Rate Sensor: Handgrip cardio rate sensor. That allows you to track your safe heart rate zone during running on treadmills. One-Touch Controls: You no need to scroll your running speed because you can control your speed using one-touch controls. You can change the speed from (0 – 12)mph and incline (0-10) percent just touching a button easily. Intermix Acoustic Sound System: You workout will be very enjoyable due to it has dual 2inch speakers that will be connected with your iPod or other music devices and play your favorite music. Easy assembly: According to different consumers report, NordicTrack 6.5 s treadmills is very easy to assemble and should not take more than two hrs to assemble. 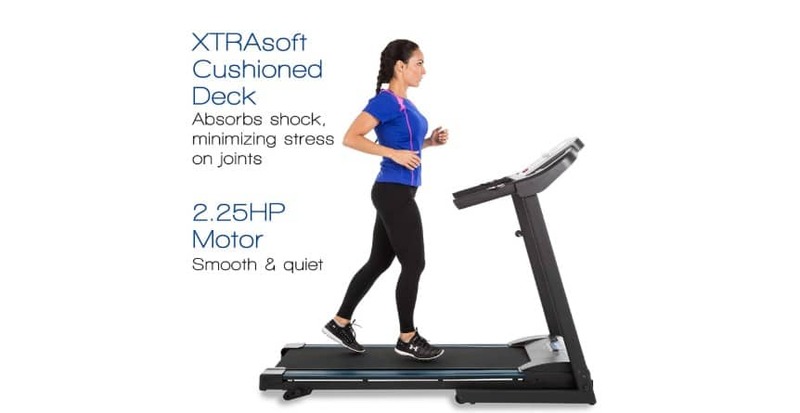 Warranty: The NordicTrack 6.5 s treadmill offers a great warranty period with lifetime frame warranty, 25 years for motor and one year for parts warranty. So, be safe with its great and extended warranty. Price: NordicTrack T 6.5 S Treadmill’s Price is very affordable compared to its quality service. It is the Best treadmill under $1000. After considering all features and price, the NordicTrack 6.5 s treadmill is the best treadmill under 1000. It is the best seller also. 0If your budget is lower than $500 than you can buy Weslo Cadence G 5.9 Treadmill. It has the best selling and good consumers reports. The NordicTrack 6.5 s treadmill is my first choice for home use but you can buy Weslo Cadence G 5.9 Treadmill. Both treadmills are the best treadmill for home use because it has excellent features within an affordable budget. It has space saver design, especially for indoor use. Weslo Cadence G 5.9 Treadmill provides you a six default programs that help you during your indoor workout. 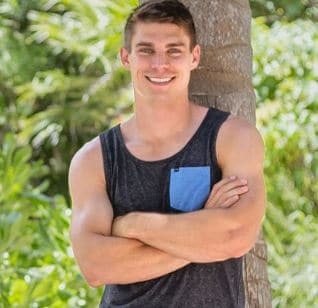 The certified trainer makes all of the programs. So you no need to prepare your training schedule. It is also the best treadmill under $500. Easy to use: It is easy to use and maintain. The specific user manual that makes it very helpful for the user. It is the best workout equipment for an indoor workout. Easily Track Progress: It is very easy to track the improvement of the exercise. The treadmills display your all necessary data during running on treadmills. Preset running programs: Some advanced treadmills contain some preset workout programs that enable you to complete a successful workout without any training or trainer. Lose Weight Faster: Incline up to 15 degrees you can burn calories more at the time of running. you can burn more calories by increasing incline. Ultimately lose weight fast. Treadmills are known as best weight loose equipment in the world. Improve Your Heart Health: The aerobic exercise deletes your bad cholesterol from your body and makes your cardio health better. The heart can pump more blood at the time of jogging on treadmills and ultimately increase your cardio capacity. Motivate your workout: Why people do not exercise regularly because they do not have enough time. But they have enough time for watching TV and reading. Anyone can be jogging on treadmills at the time of watching TV. Improve Muscle Tone: Treadmills workout and running can make your muscle stronger and improve your muscle tone. So it is excellent for your health. A Treadmill makes your workout very consistent: Using a treadmill for exercise, you will be motivated daily and must be regular for your workout. Because you can follow up on your progress daily. Treadmills are useful for full body workout like jogging and running. My step by step guide on the best treadmill within your budget helps you very much and already selected your best treadmill under 1000. So it is the time to purchase the most popular treadmills and obviously no more excuses. I ensure that the home treadmills boost your fitness level at a high level. If you heard from different people about running outdoor and I advise you to no more response to those people. Because from my personal experience I can ensure you that you can continue the gym and running outdoor due to you do not have enough time. In the modern era, we are leading a very tight schedule and very much busy with lots of work. If you have a cheap treadmill in your home, then you will be regular for jogging or running with a lower impact. There are lots of treadmills on the market, but you can buy the same treadmills. It has excellent product quality, warranty and refund policy. 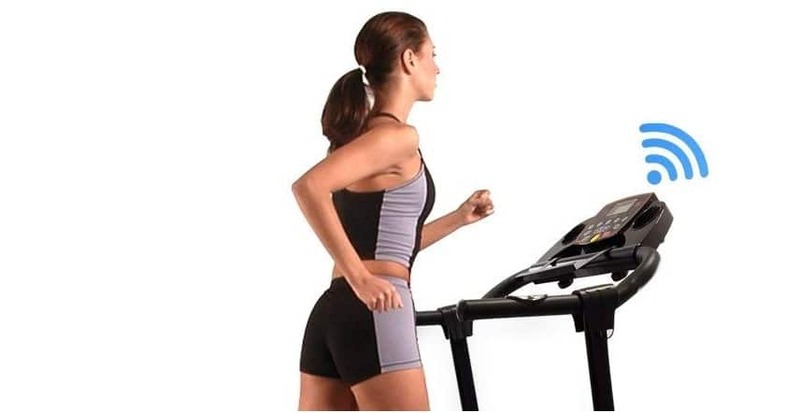 There are lots of features into treadmills like mp3 compatibility, connection with the musical device, incline and decline features, iFit compatibility, cooling fan, a heart rate monitor, mobile device connections, etc. Try to buy great treadmills with all the essential elements that can help you to get an excellent indoor workout.